Business Intelligence is always a unique strategy of the business. 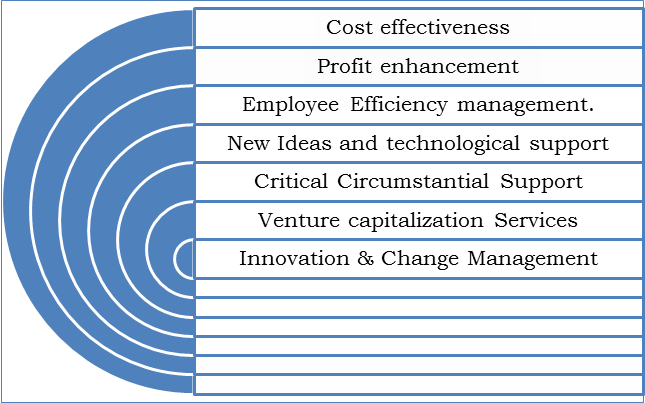 These are one of the strategy management techniques which help the business to grow in faster manner with the unbeatable expansion. It is nothing but the simple classification of techniques and other stuff which simplifies the business in better possible way with available scare resources. So.. If you are looking for the Excellence in the results & unbeatable growth then doors of N.K. World is for you….